Selenium WebDriver is rather new in the test automation world. 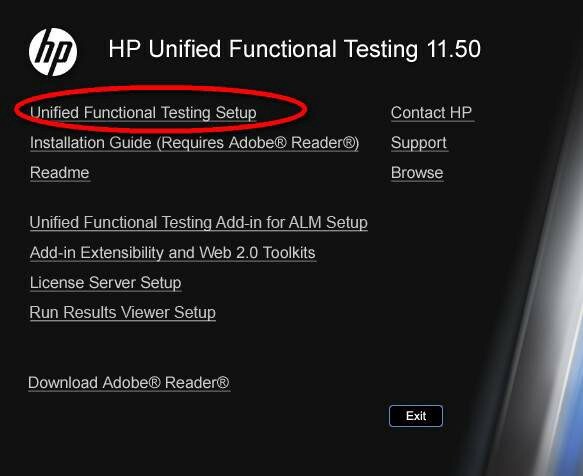 Before Selenium, all attention and spotlight belonged to a product called QTP (UFT is the new name), built by Mercury Interactive (owned now by HP). Everyone was talking about QTP and Mercury so much that the Selenium creator, Jason Huggings, named his new automation tool after another chemical element, Selenium. After the recording is stopped, a new automated test is created. The automated test can be played back. The object repository is a tree-like structure that has a node for each application element used during recording. So the automation code works by interacting with application elements found in the object repository. This seems a decent approach. 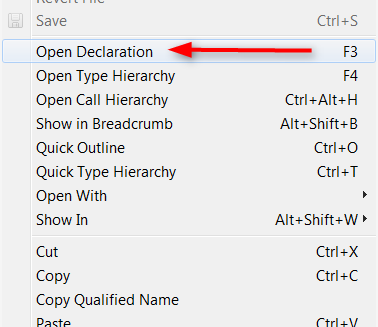 Why not use it with Selenium WebDriver as well? Test automation with Selenium WebDriver is done 100% through code. There is a tool called Selenium IDE that relies on record-and-play but it is useless for serious test automation due to numerous limitations. Test automation with Selenium WebDriver does not rely at all on record-and-play. And object repository is a record-and-play concept. Without recording the test, how would the object repository be created? Does this mean though that the object repository cannot be used with Selenium automation? Lets see how code looks when using an object repository. I added only 2 methods to the class for the first 2 top menu options, Brands and Women. 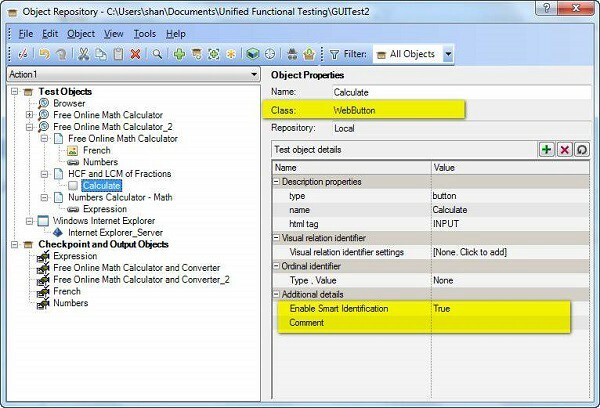 Each method gets the menu option’s locator through an object of the PropertyFile class. What are the “advantages” of using an object repository? Since the page classes dont have locator variables, they are shorter. You noticed, of course, that there are double quotes around advantages. What are the disadvantages of an object repository? An ecommerce site has more than 50 pages, each with hundreds of elements. We will have then an object repository for each page. While working with code, there are many times when we need to either read or change the value of a locator. This does not work with object repositories since a locator is just a line in a text file. That’s a lot of work for just reading a locator value. 2. A page object class becomes a method container if it has no locator variables. Page object classes are classes. A JAVA class has variables for state and methods for behavior. - A language mechanism for restricting direct access to some of the object’s components. 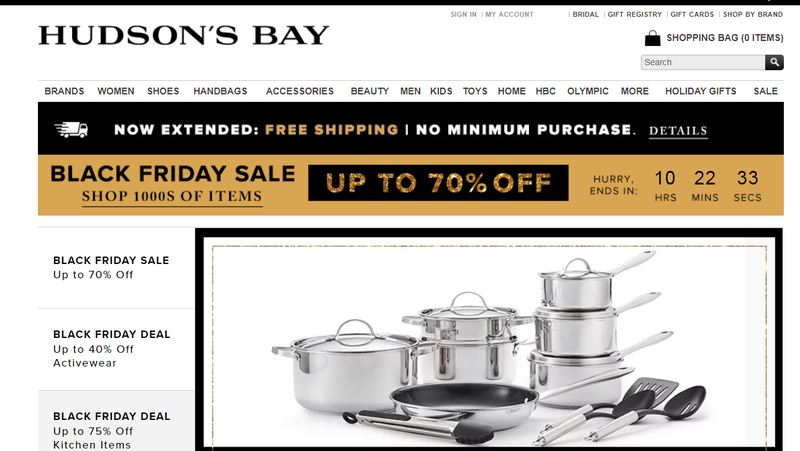 The HomePage class for the HudsonBay site will be big, with lots of locators and lots of methods. Having big classes with more than 200 lines of code and more than 10 methods is a bad practice. So they should be broken down in smaller classes. Using page element classes for all widgets will simplify the Home Page class significantly and allow us to keep it small. But how do we do this with object repositories? Use the HomePage repository for all page element classes? Or create an object repository for each page widget? Why are people still suggesting using object repositories with Selenium WebDriver? One reason may be that many testers learned Selenium WebDriver after working with QTP for a long time. How QTP works became so familiar to them that they use QTP concepts everywhere. Another reason may be that it is far easier to write procedural code (as in VB, VB SCRIPT) than object oriented code (as in JAVA or C#). 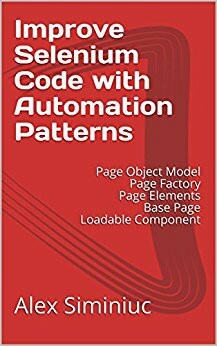 This article is inspired from a chapter of my new book on improving Selenium code with page object models.